The Team at Camberwell is led by experienced and dedicated aged care professionals who reflect the mission and values of the Sisters of Nazareth to provide a safe, engaging and caring environment for all. 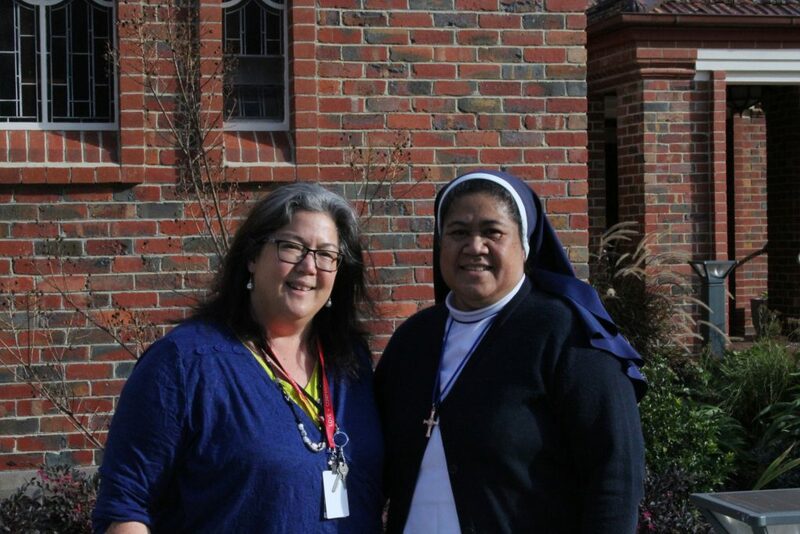 The Director of Nursing and Sister Superior work together to lead and support the Camberwell Team. Our Care and Support Services employees and volunteers ensure the health and wellbeing of all residents at Nazareth House Camberwell. “I have been here for 10 years. I came here for peace of mind. It’s a beautiful place. I wanted to come on my own accord. I’m very happy here.